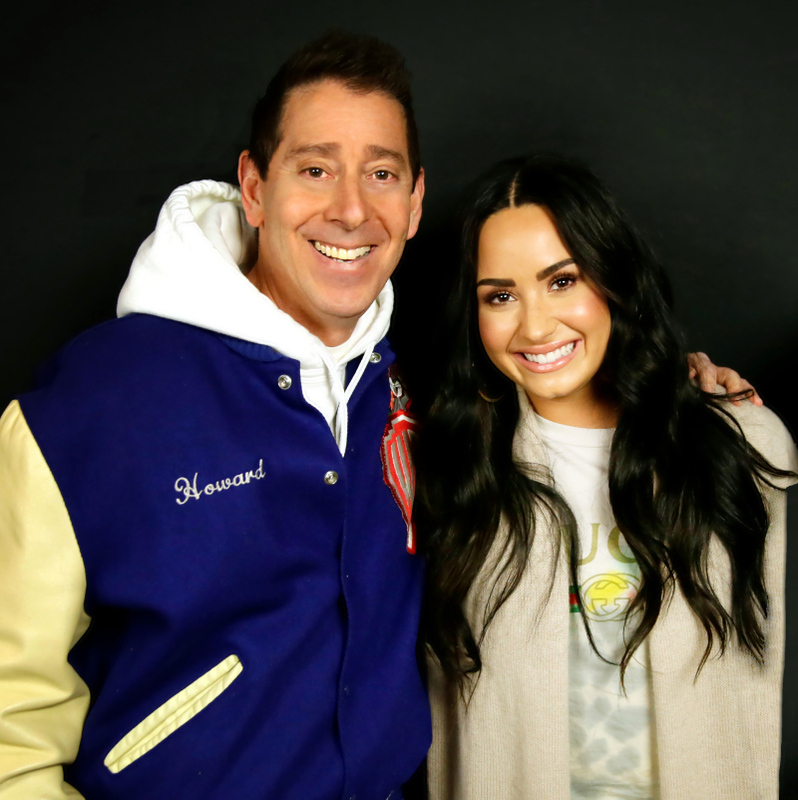 IN THE MIX WITH HK™: DEMI LOVATO BACK ON TOUR! DEMI LOVATO BACK ON TOUR! Caught up with Demi Lovato first week of the tour! BRUNO MARS & CARDI B...KILLING IT!! !